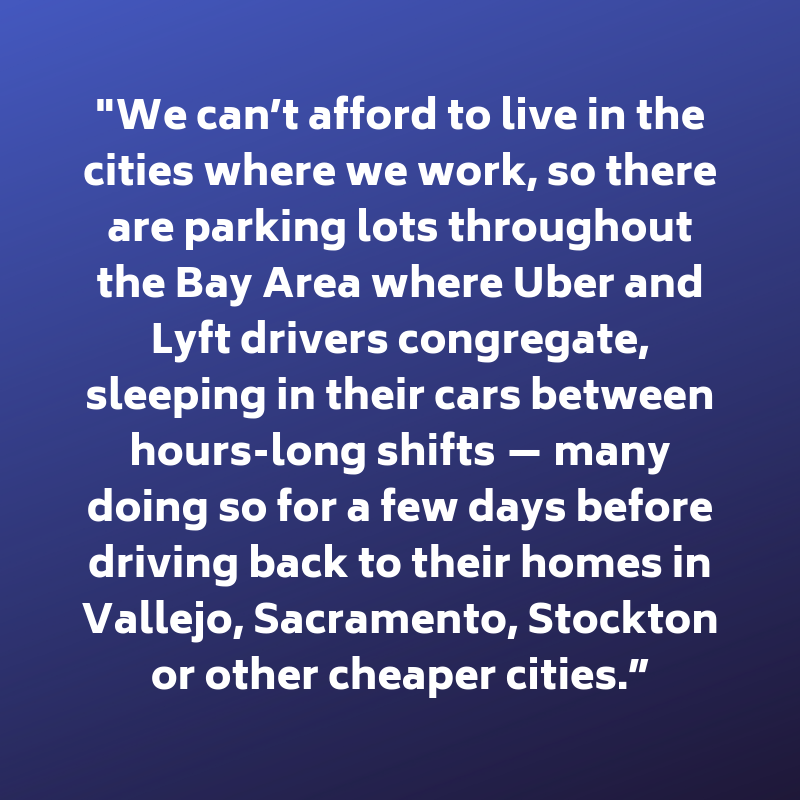 “We can’t afford to live in the cities where we work, so there are parking lots throughout the Bay Area where Uber and Lyft drivers congregate, sleeping in their cars between hours-long shifts — many doing so for a few days before driving back to their homes in Vallejo, Sacramento, Stockton or other cheaper cities.” On the cusp of Uber’s IPO, ride-share drivers are organizing harder than ever before. And with the failure of both Uber & Lyft to protect women drivers and riders from sexual harassment in cars, can you blame them? If you’re the victim of a classic New Yorker backlog, you may not have seen this piece about the development of a robot to pick strawberries. Amazon warehouse workers are on strike in Germany this week. 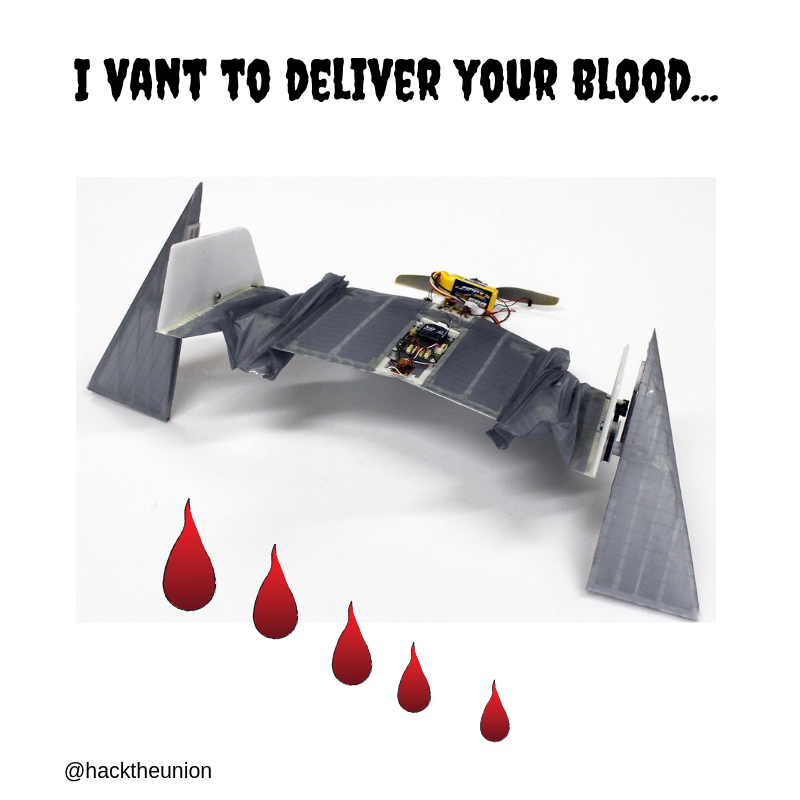 Running a union and want to check out whether your digital program is healthy? Check out the new tool from the UK’s TUC Digital team. MIT researchers have developed a robot that can aid in recyclable sorting—it doesn’t look at objects, it uses fingers to see how squishy they are, to determine whether they’re paper, metal or glass. I had a brief chat last week with the founder of Trusted Herd, who is trying to do gig reputation right, for people who work in the event management industry. I’ll be curious to see how this develops. Is your phone showing you a Dunkin’ Donuts coupon every time you drive past a store? Thanks, Waze, for selling our location data for hyperlocal marketing. The New Republic argues that the Green New Deal and the fight for reparations should be more closely linked together, if not fought as one. In an effort to reduce their carbon footprint, Ikea has started growing lettuce and other greens in shipping containers outside of their stores, in Scandinavia. Employee ownership of work is increasing—including in some industries you might not suspect. The Open Markets Institute looks at the impact of monopolies on workers and others, in America’s food production. A growing number of UK companies are moving to a four-day workweek—and finding increased productivity is the result. Immigration issues, and a lack of overall respect for the profession is causing worker shortages in the home care industry. I don’t usually post fundraising events on this blog, but I have to make an exception for the National Employment Law Project’s 50th Anniversary event. These are the movement lawyers for every US working people’s organization. Dig deep. You know what every autonomous floor-buffing robot needs? A smiley face painted on the front. The Connecticut legislature is taking a step towards banning non-competes for low-wage workers. The unemployment rate for Black workers is still 2x the rate for white workers. Jersey City, NJ wants to mandate that all ride-sharing companies provide their drivers with illuminated signage, after a New Jersey woman was murdered in SC when she got into a car she thought was her Uber. One way of making people understand the scale of the plastics-in-the-ocean problem? Exhibit it in a museum. This new study looks at how white activists are contributing to activist burnout, with activists of color in the US. Workers are pushing back against the use of biometric data for identification at work, especially when companies aren’t transparent about how that data is stored. Tech workers in the UK are creating projects with ending Brexit in mind. NELP has released a report looking at how Handy has lobbied to change employee misclassification laws to advance their business model of independent contracting, in several states. Unions were highlighted on stage during the Game Developers Choice Awards last week in SF—despite the fact that no major game developer has unionized yet. Could drivers’ strikes impact the success of Uber & Lyft’s IPOs? “…once you pass your background test anybody can drive. Uber should put a cap on drivers.” It’s not just big cities that are experiencing a glut of drivers. It’s everywhere. The New York Supreme Court just ruled that it’s okay to require home care workers to work without pay for 11 hours of a 24-hour shift. I know, I’m a weirdo. But a new Boston Dynamics video will always brighten my day. Author KatiSippPosted on April 2, 2019 April 2, 2019 Categories Weekly NewslettersLeave a comment on White activists are contributing to the burnout of activists of color. This is not an April Fool’s joke.